SKU: SW102-1. 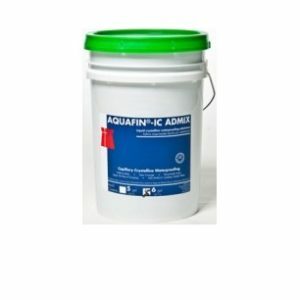 Availability: In Stock Size: N/A Category: GENERAL WATERPROOFING. Tags: anti-crack waterproofing, concrete admixture, integral waterproofing admixture, powdered waterproofing admixtures, waterproofing admixture, waterproofing admixture for mortar and plaster. It protects structure against water penetration and water damage for a long time. Increases resistance to weathering, such as wetting and drying and freeze-thaw cycle. Hydropruf WP 200 is suitable for all concrete work requiring protection such as foundation, precast elements, concrete for structures below ground etc. COSTAMIX600 is a 4th generation polycarboxylate ether based slump retaining and water reducing super plasticizer specifically engineered for high performance concrete to achieve improve workability, durability and also reduces permeability. This new generation plasticizer enables improved initial and final strength. COSTAMIX 100 is a SNF based, high ranged water reducer specially formulated to improve workability, durability and also reduce permeability. Whilst still improving the plastic and hardened properties of the concrete, mix designs with Costamix 100 gives cement reduction. Batching water is also reduced without loss of workability.